TOS. . HD Wallpaper and background images in the Star Trek The Original Series club tagged: star trek tos photos. 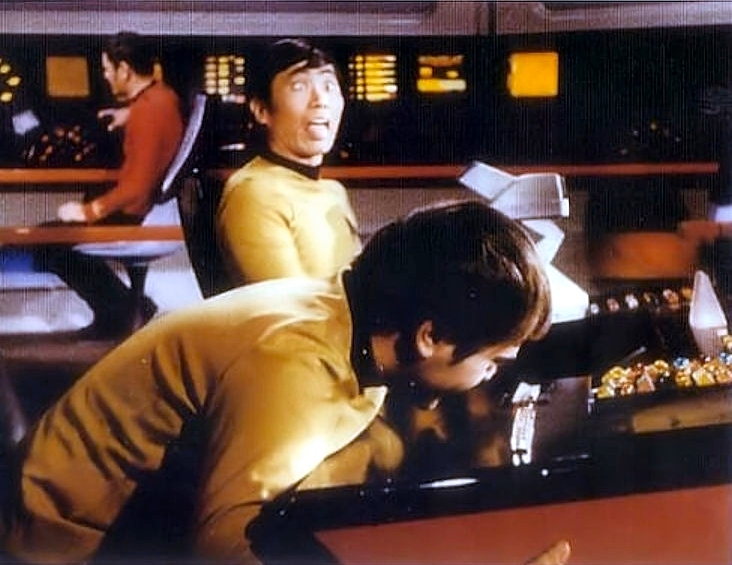 This Star Trek The Original Series photo might contain brasserie, multipleks, multiplex, makan, and kantin.